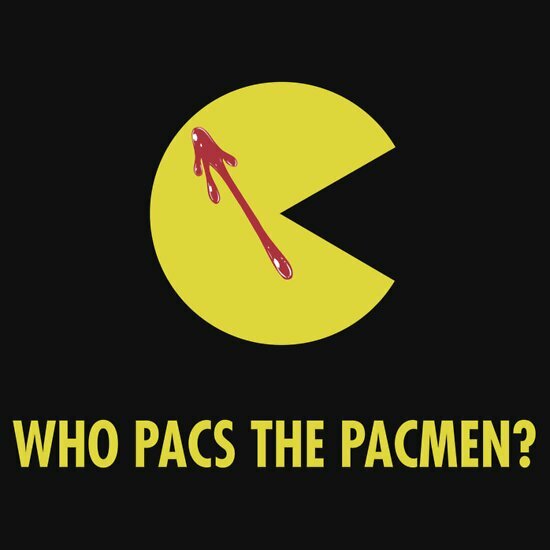 Who Pacs The Pacmen?! 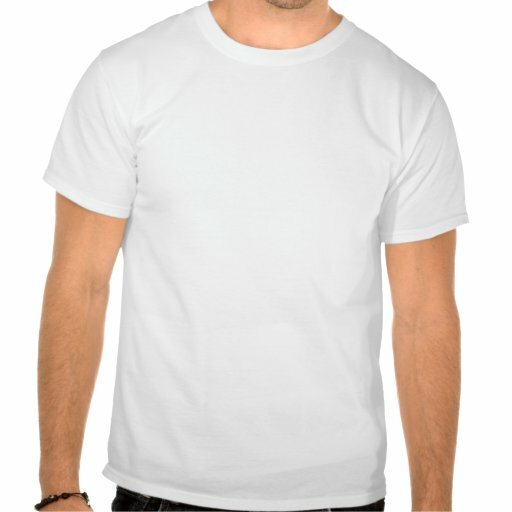 T-Shirt - the best t-shirt you have ever seen? 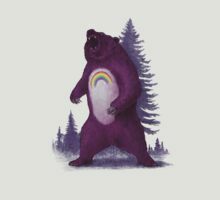 I know at this time everyone is all like ?Quid custodio quam custododioes..? or whatever the latin is. 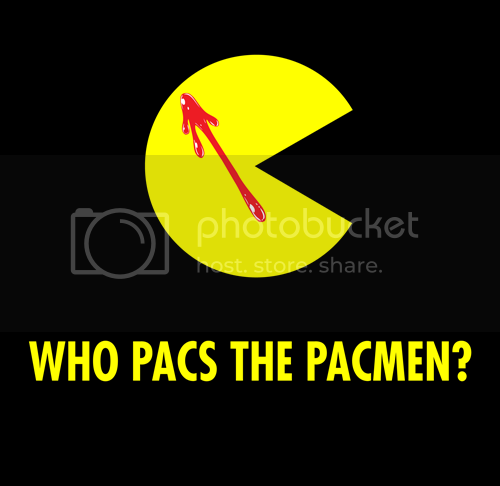 But what I want to know is WHO THE HELL PACS THE PACMEN?! 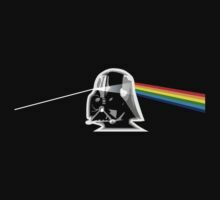 Geek out. 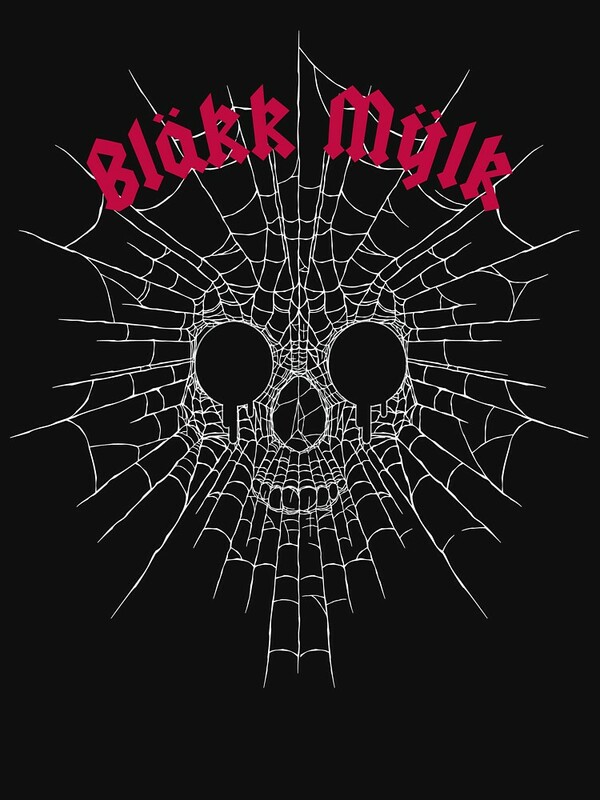 See you on March 5th wearing this sucker at your local?